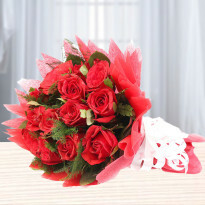 Flowers delivery in Ludhiana marks the beginning of a new relationship. 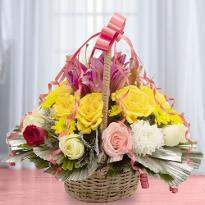 Flowers do add freshness to everyone’s lives. 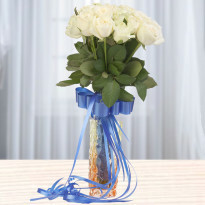 At Winni’s, we understand that your relations are your unique world and we dive into that to make flower bouquets as unique as your relations. 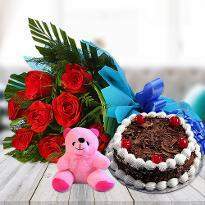 Send flowers to Ludhiana and its nearby location to impact your relationships in a new way. We deliver midnight too to double the happiness. The basic premise is to celebrate all relations like that of a mother, sister, father, brother, parents, maternal and paternal bonds etc. 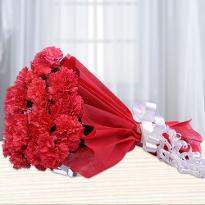 And flower bouquet could be presented on special days or regular days. 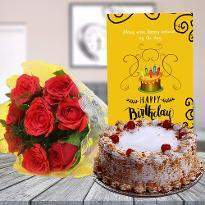 The scintillating beauty of flowers can bring a million dollar smile on anyone’s face that’s why they are considered to be the best gift for all occasions and celebrations. Flowers are the epitome of beauty, grace, elegance and love. 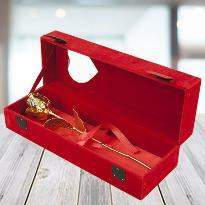 They are the medium to express the heartfelt emotions. Flowers are the awesome creation of God. 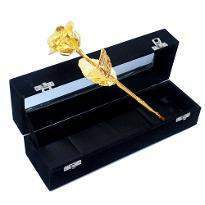 It is considered to be the most pious gifts among all other gifts. They are the heart stealers. 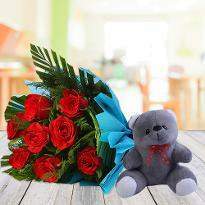 If you also want steal the heart of your dear ones then flowers are the apt way. 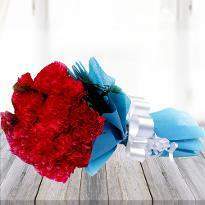 Now, convey your adoration and warmth to your special one by presenting a heartfelt bouquet of flowers. 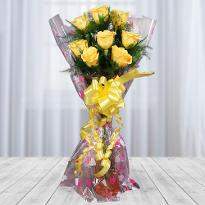 Winni presents a huge assortment of flowers in different bouquet, bunches or special arrangements. 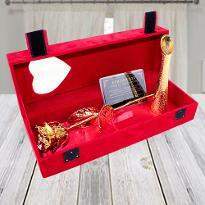 So, explore our huge collection and buy the desired one. 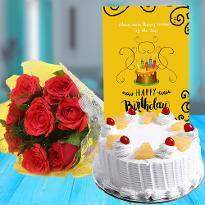 If you are away from your dear ones and you want to convey your emotions to them then send flowers online to their doorstep from Winni. 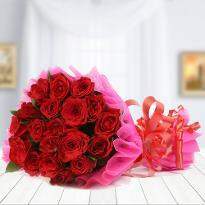 Winni ensures to deliver flowers to your loved ones’ doorstep. 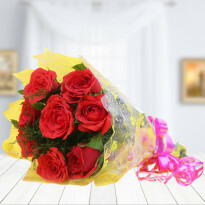 Want to send flowers online in Ludhiana? 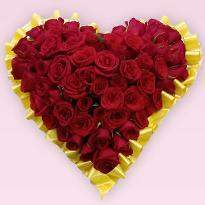 Looking for Valentine flowers or birthday flowers? 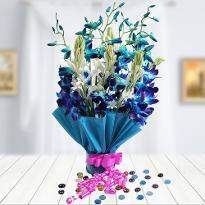 Celebrate occasions and celebrations today with a unique flower bouquet in Ludhiana by ordering from Winni. 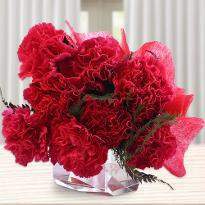 Winni provides you with an extensive collection of gorgeous flowers in different varieties, colors and arrangements. 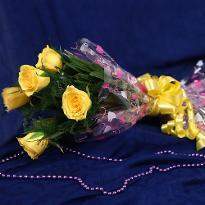 Make your moments extraordinary by ordering wonderful flower arrangements. 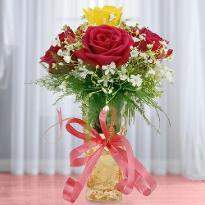 Explore our wide collection of charming arrangements of roses, orchids, gerberas, carnations and lilies. 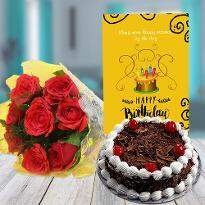 Be it a birthday celebration or Anniversary celebration, Winni’s flower bunches make them special for you with its amazing online flower delivery in Ludhiana. 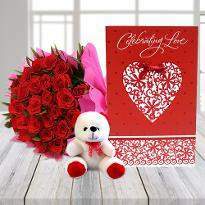 Flowers enable to speak your heart out and hence you can even send Valentine flowers in Ludhiana for same day delivery and let your special one know the depth of your love.